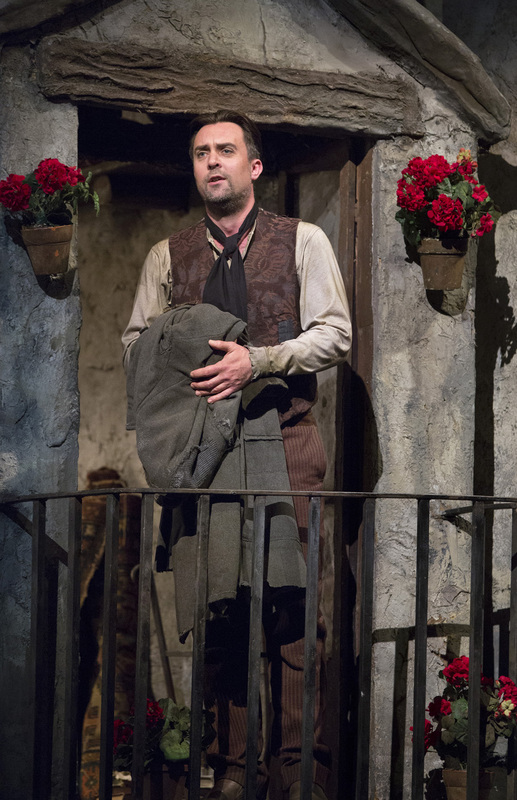 An exciting young cast stars in Franco Zeffirelli’s classic production of La Bohème, the most-performed opera in Met history. 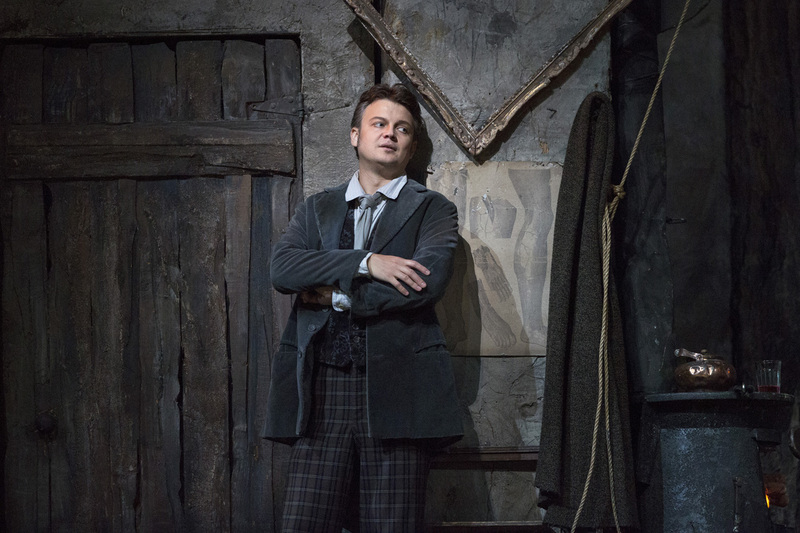 Sonya Yoncheva stars as Mimì opposite Michael Fabiano as the passionate writer Rodolfo. 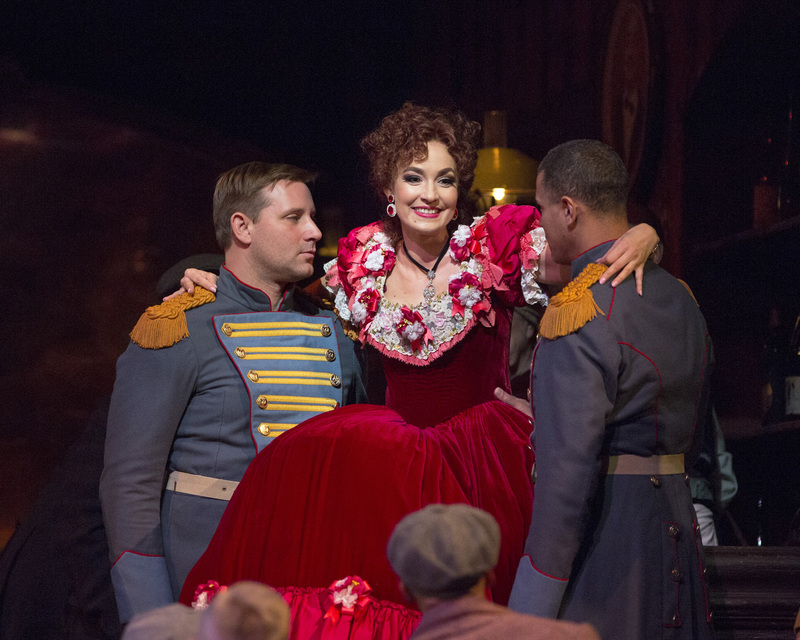 Susanna Phillips reprises the role of the flirtatious Musetta and Lucas Meachem sings the role of her lover, the painter Marcello. 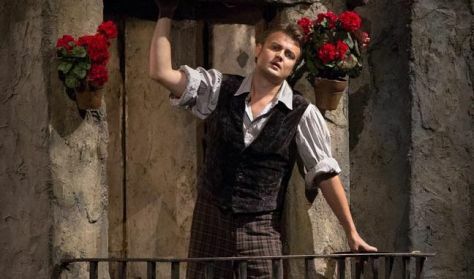 The cast also features Alexey Lavrov and Matthew Rose as Rodolfo and Marcello’s friends Schaunard and Colline and Paul Plishka as Benoit and Alcindoro in this performance, led by Marco Armiliato. 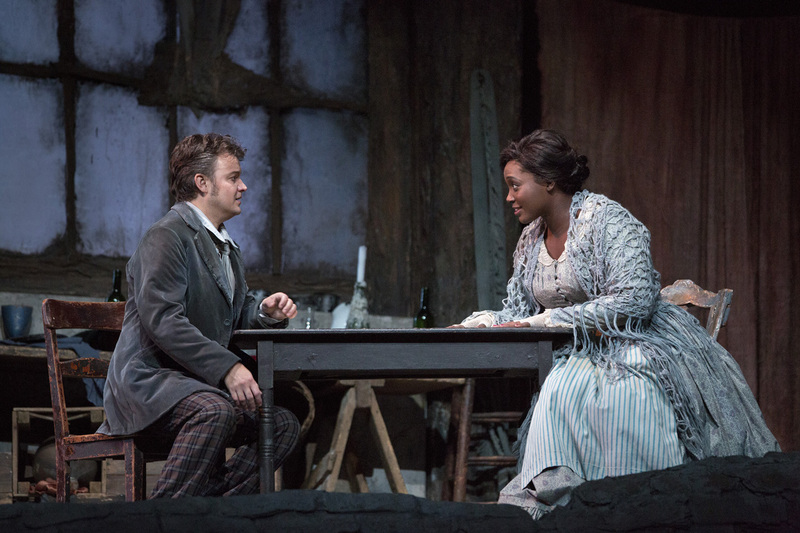 Bohemian is a classic masterpiece of lyrical art which presents through the well-known melodies the excitement and carelessness of student life alongside the youthful love and the joy of life before everything ends up in the classic tragic end of history. 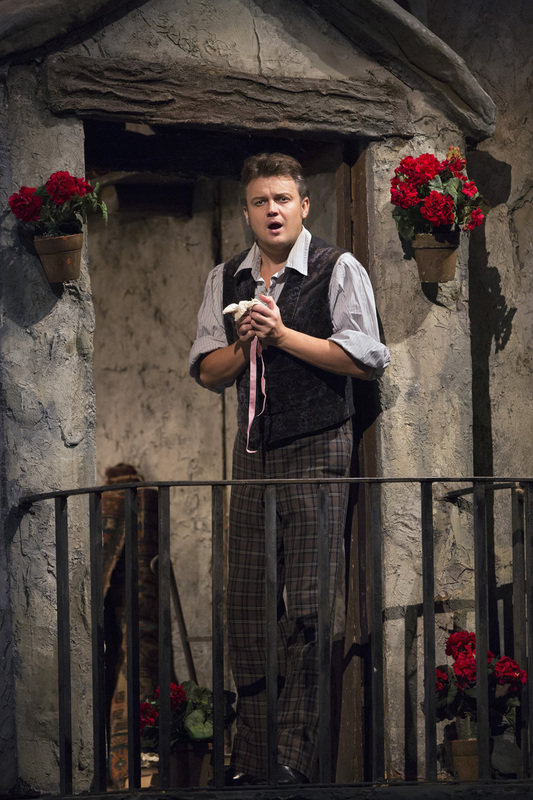 The secret of the success of this opera lies exclusively in the inspiration of Puccini, which was based on the nostalgia of his youth. 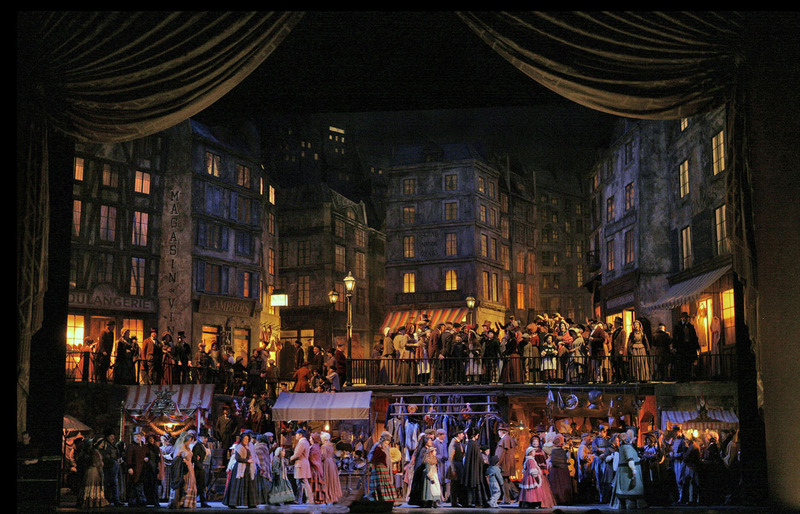 Legendary is the production that we will watch from Franco Zeffirelli for the Metropolitan Opera, premiered on December 14, 1981. 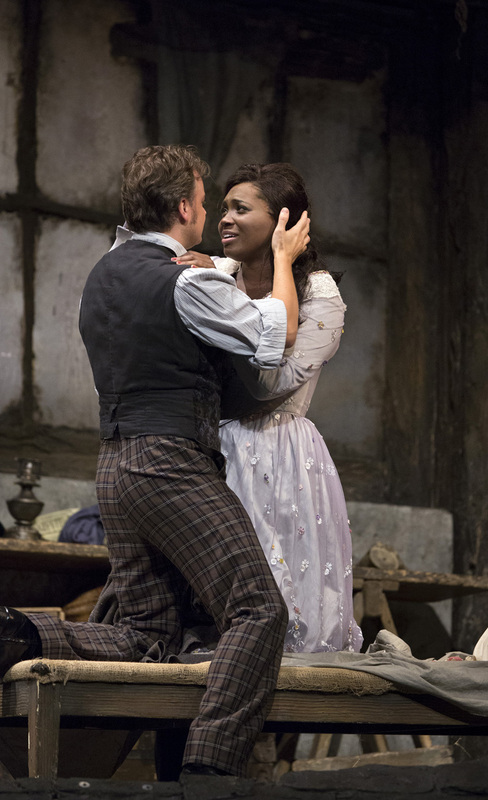 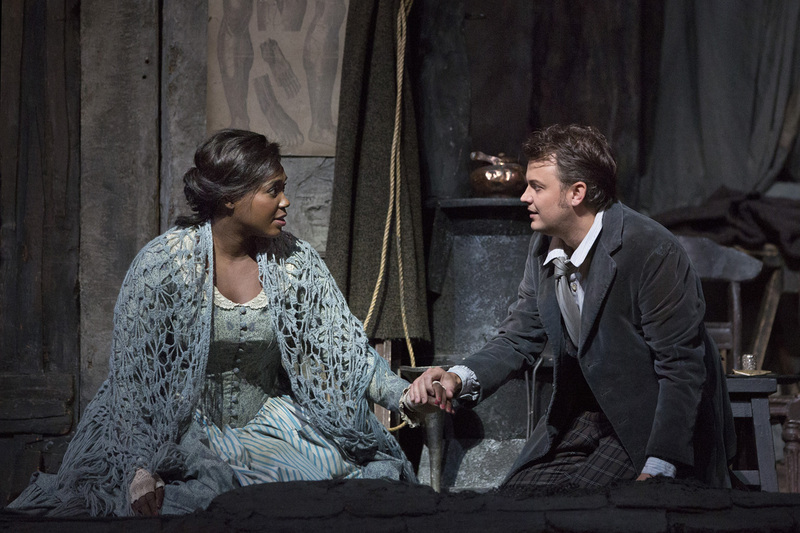 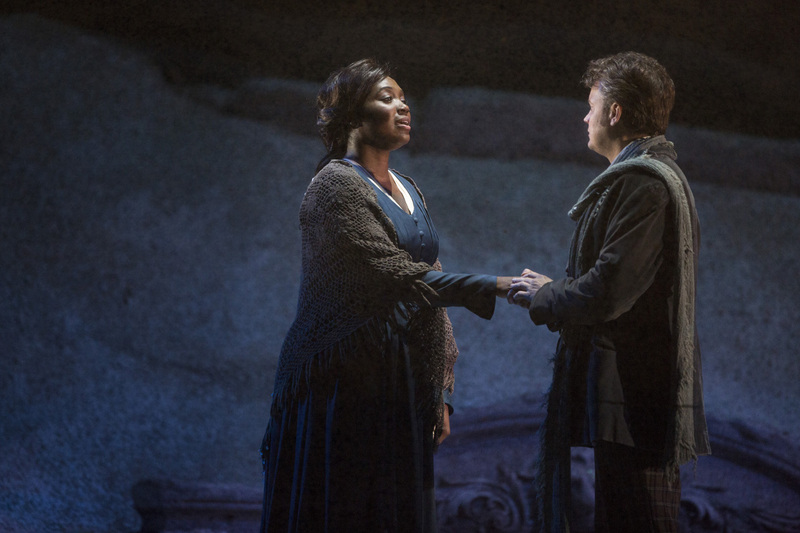 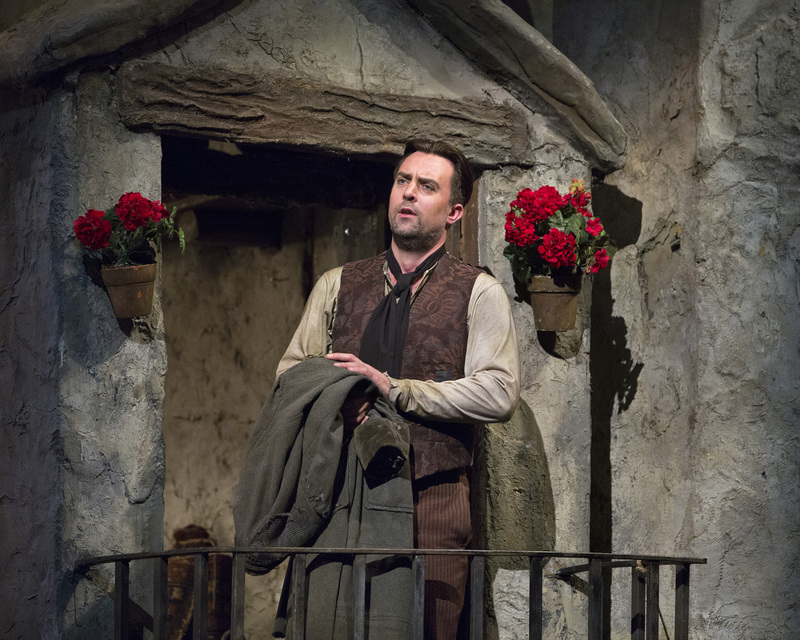 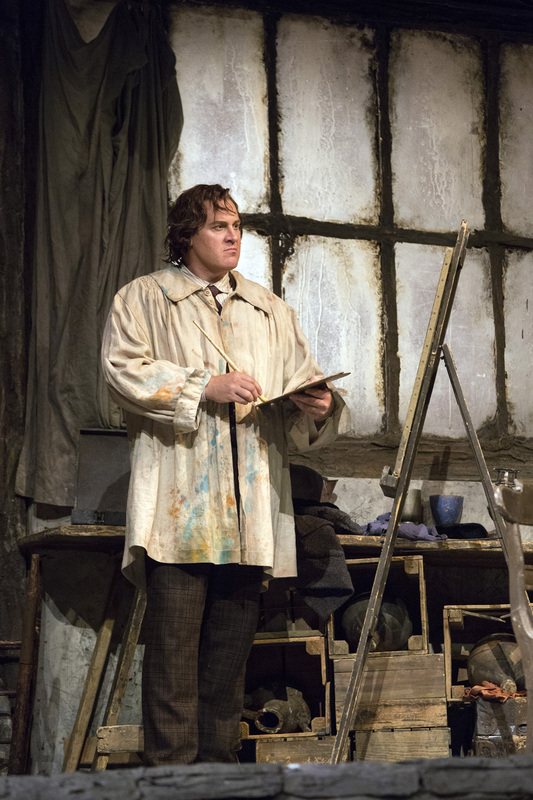 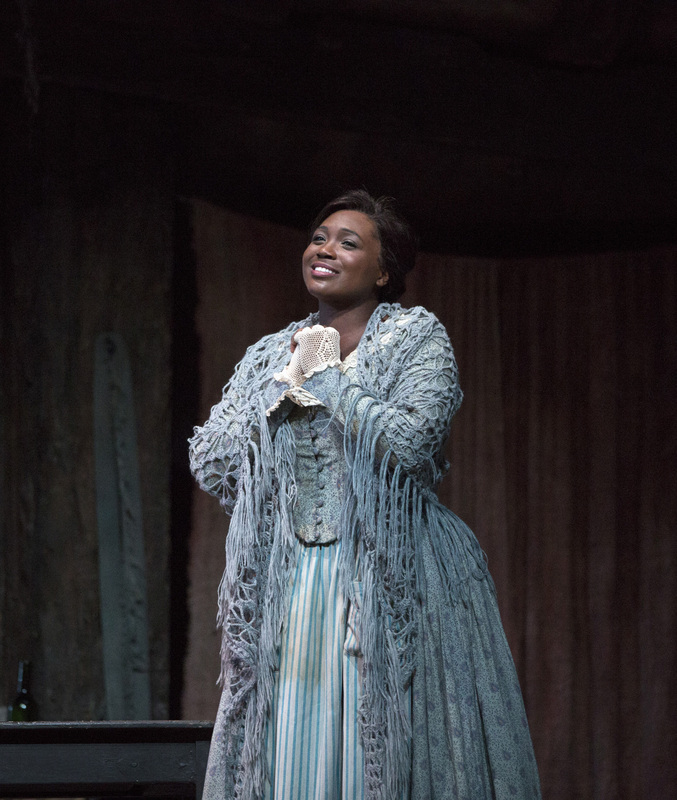 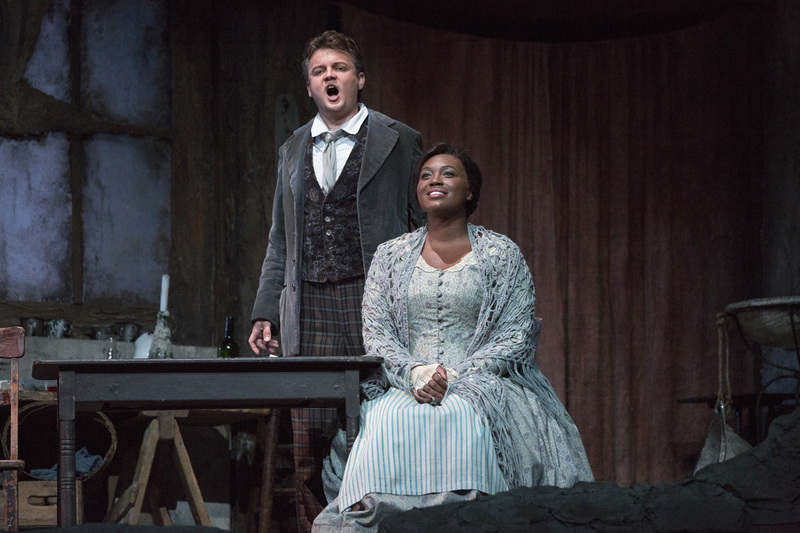 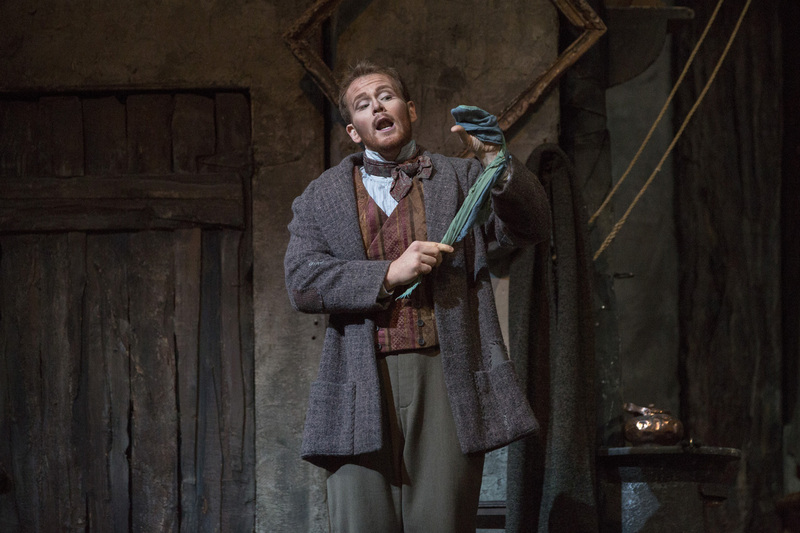 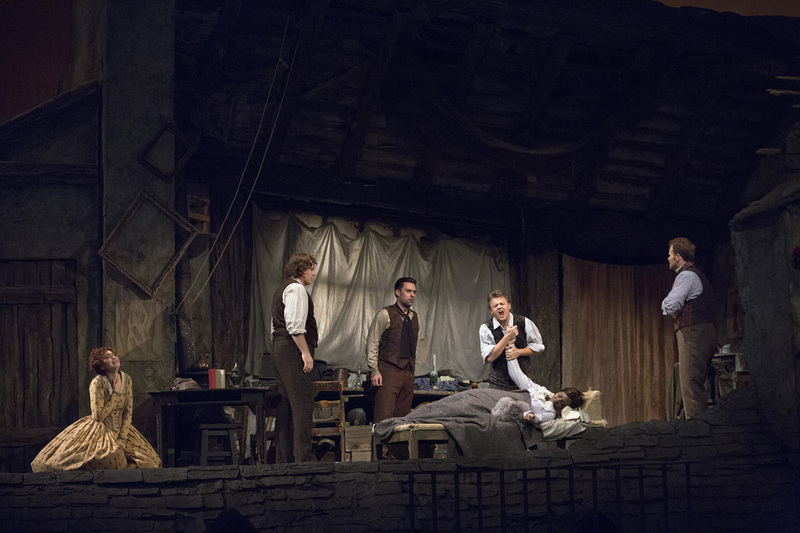 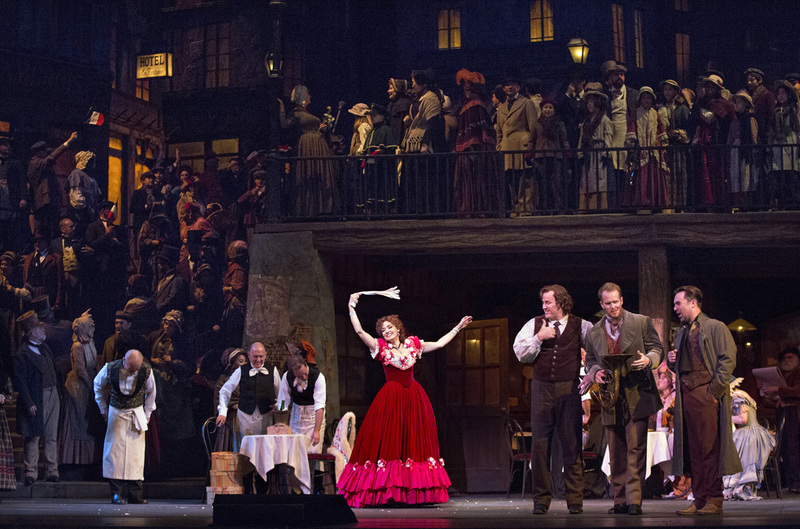 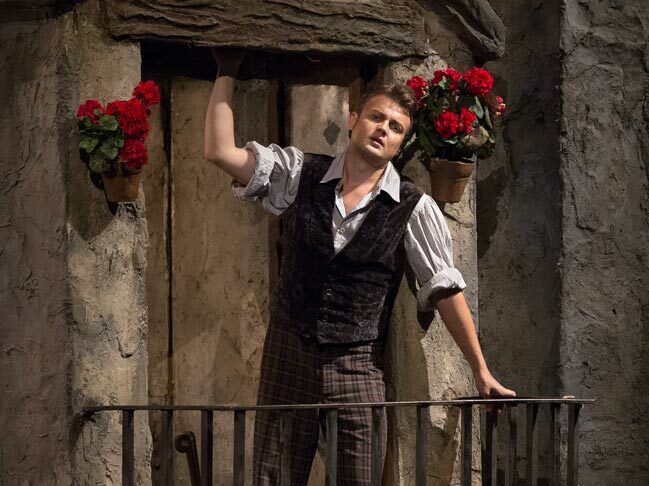 With more than 1200 performances, La Bohème is the most frequently staged opera at the Met. 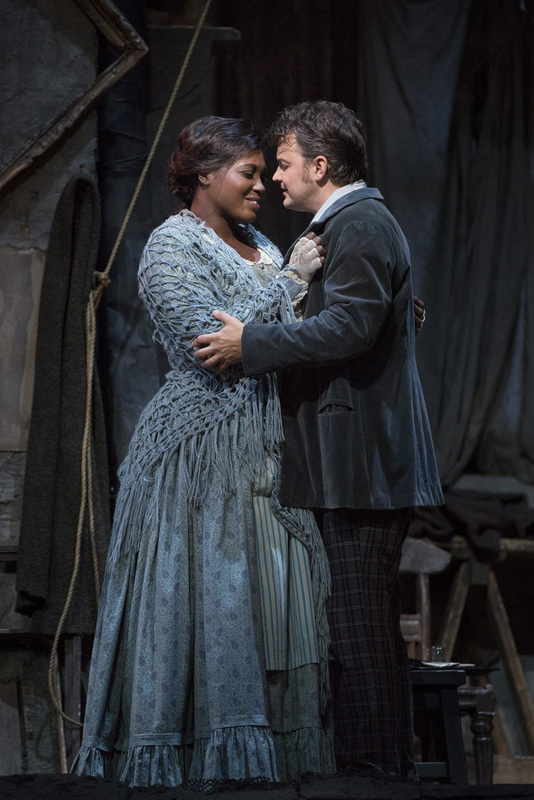 The very first performances, on tour in Los Angeles in 1900, were among the most remarkable the work has had: at the conclusion of Act IV, soprano Nelli Melba—following her onstage death as Mimì—reappeared in front of the curtain to sing the mad scene from Donizetti’s Lucia di Lammermoor. 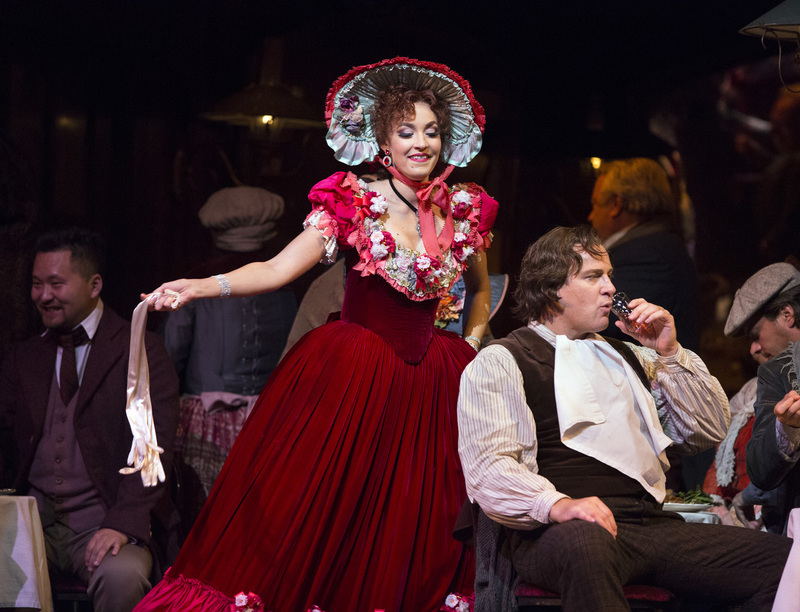 The role of Lucia was one of Melba’s specialties, and her portrayal helped secure that opera’s popularity. 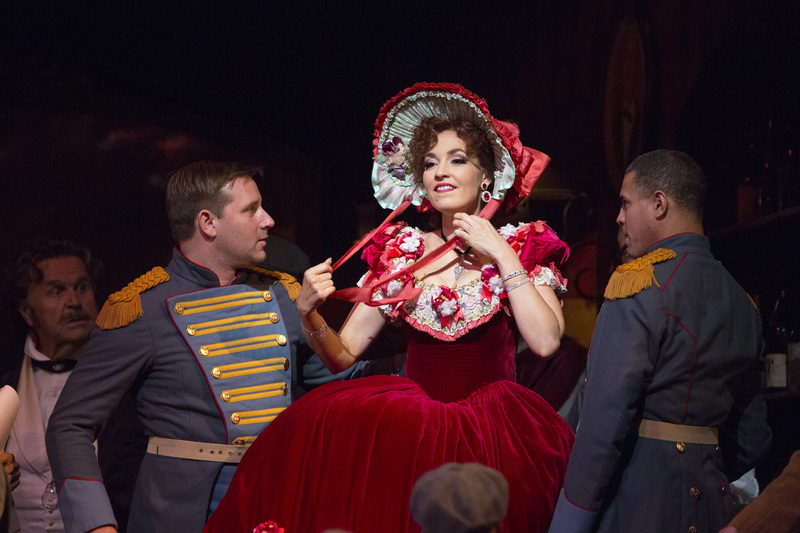 Cast: Sonya Yoncheva (Mimì), Susanna Phillips (Musetta), Michael Fabiano (Rodolfo), Lucas Meachem (Marcello), Alexey Lavrov (Schaunard), Matthew Rose (Colline), Paul Plishka (Benoit/Alcindoro).